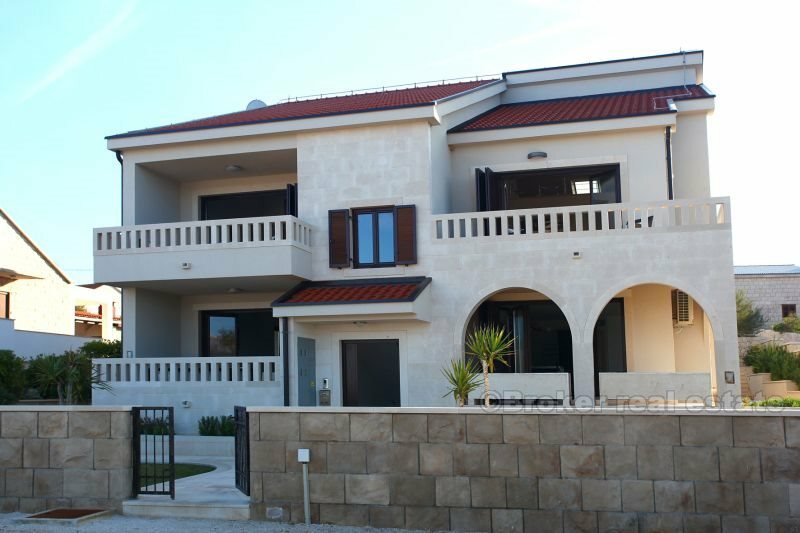 Villa perched in a beautiful bay near the eastern point of Brac, built in 2005, in the village, which has about 300 residents. 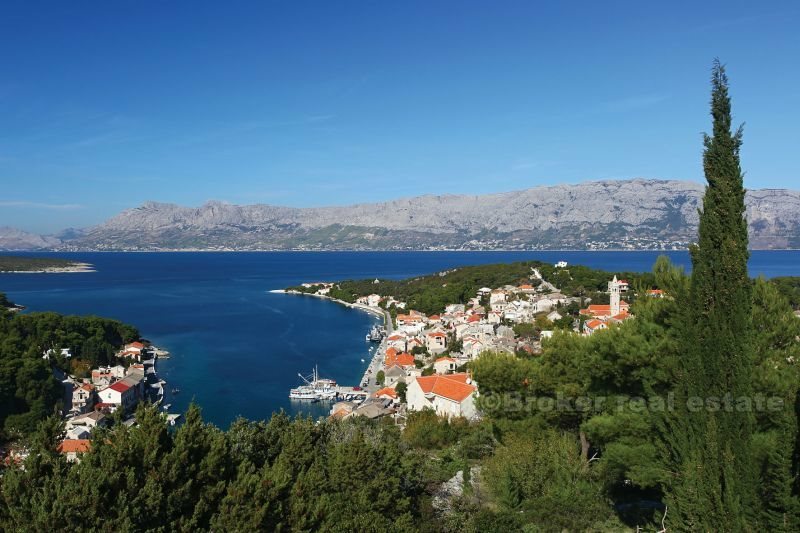 The town has the largest Christian basilica from 5-6 century on the island. 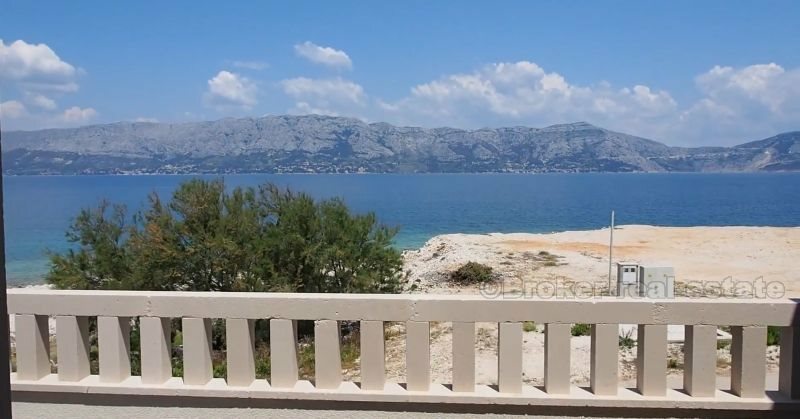 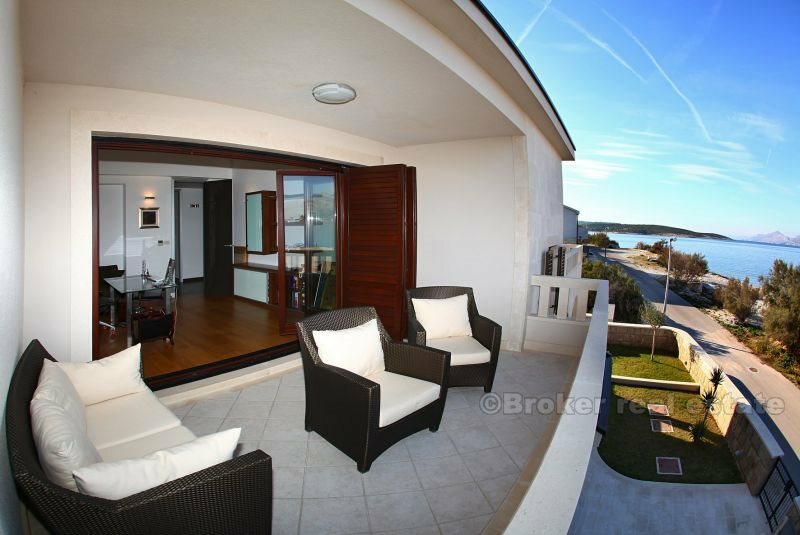 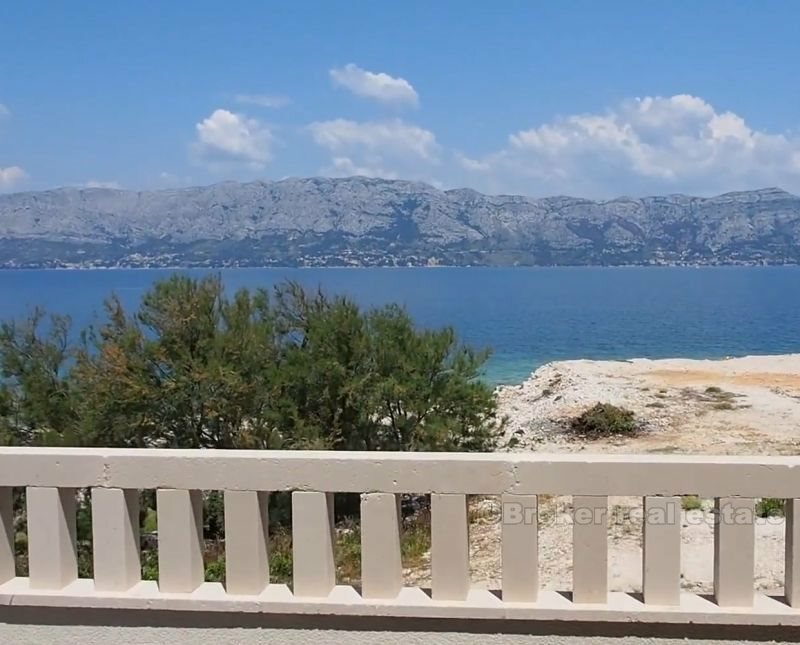 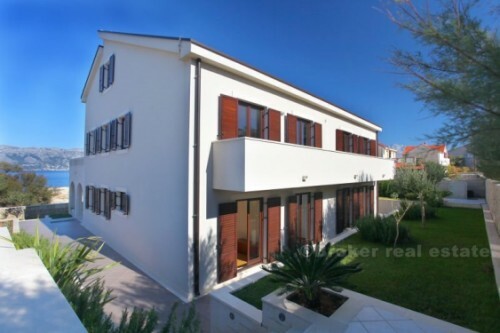 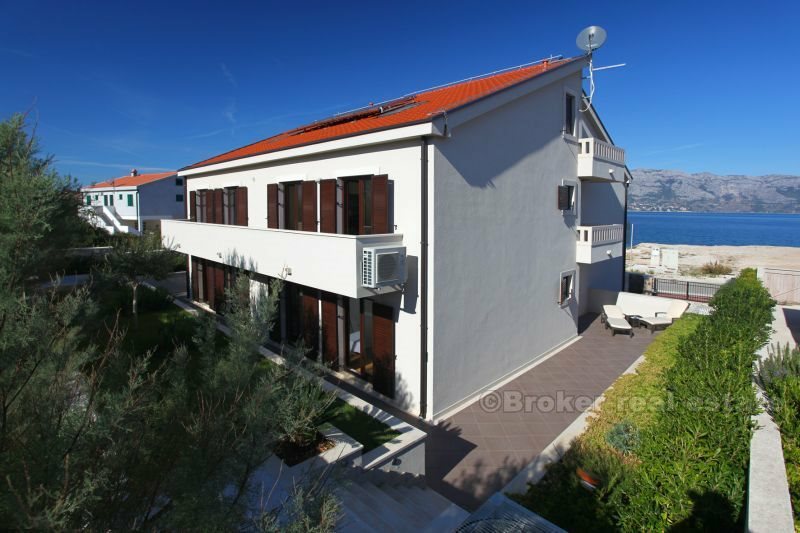 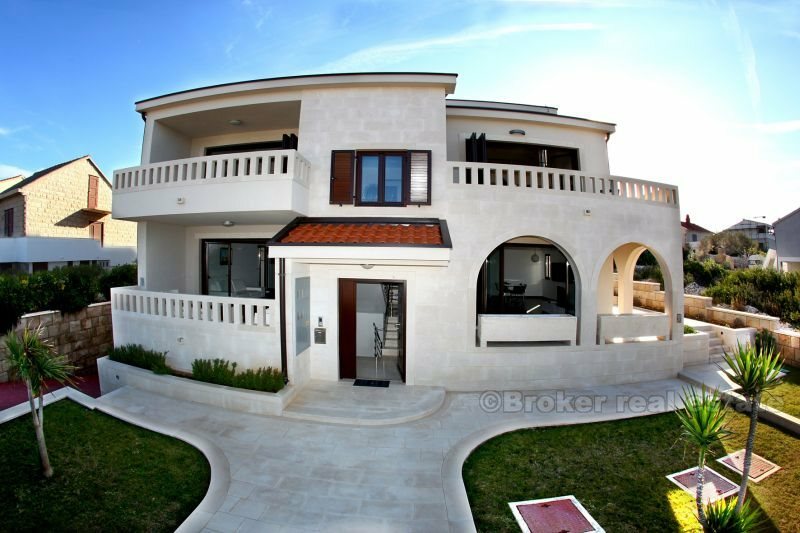 The villa is situated on the coast, the beach, and offers a beautiful view of the sea, Split and Makarska Riviera. 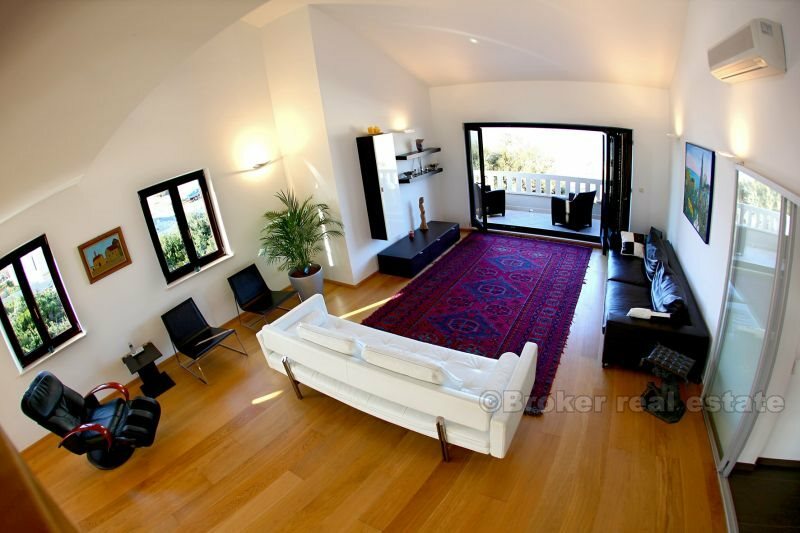 The villa has a surface of 763 m2, located on a plot of 500 m2. 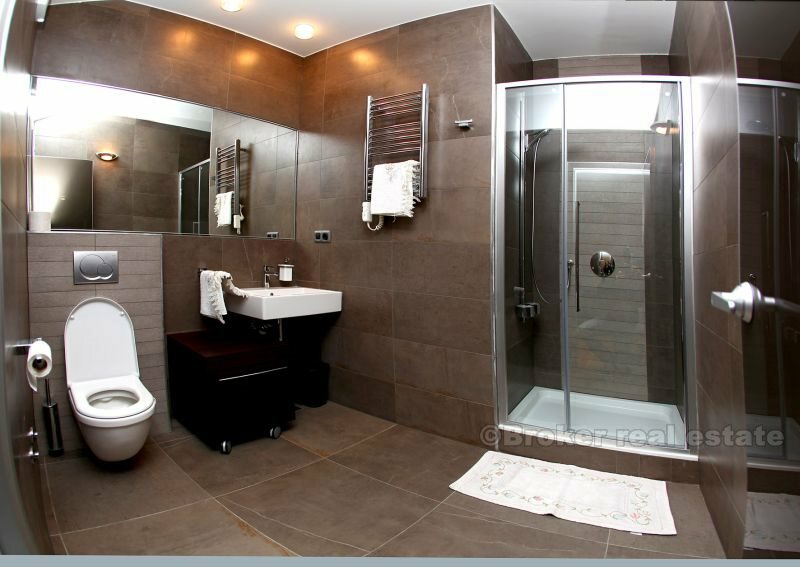 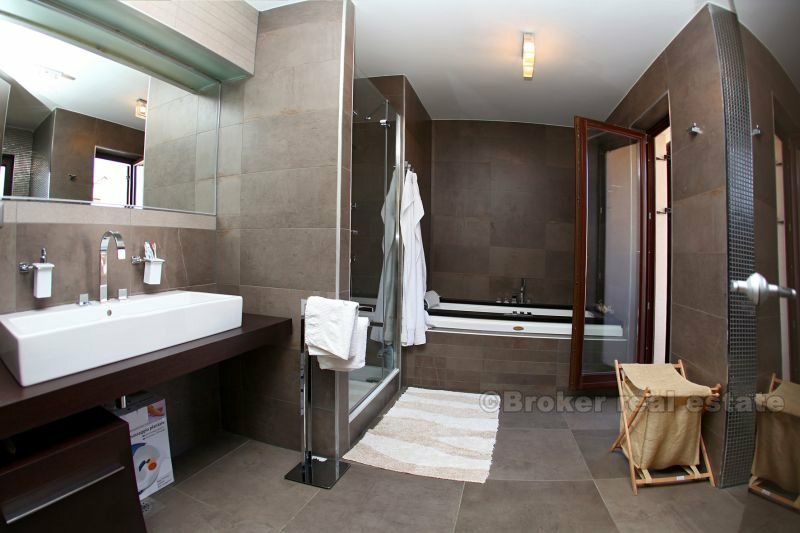 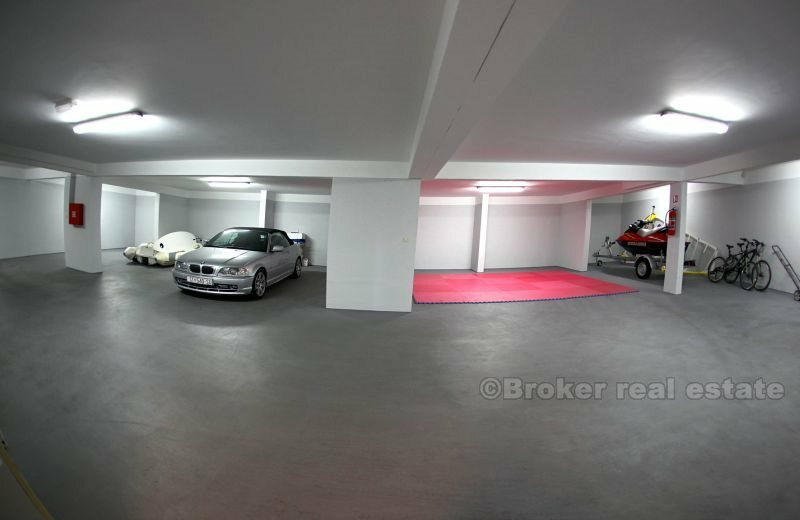 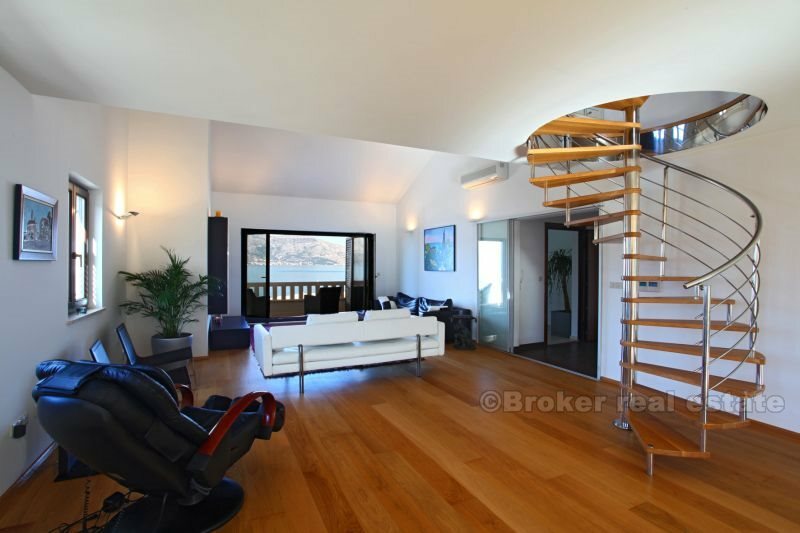 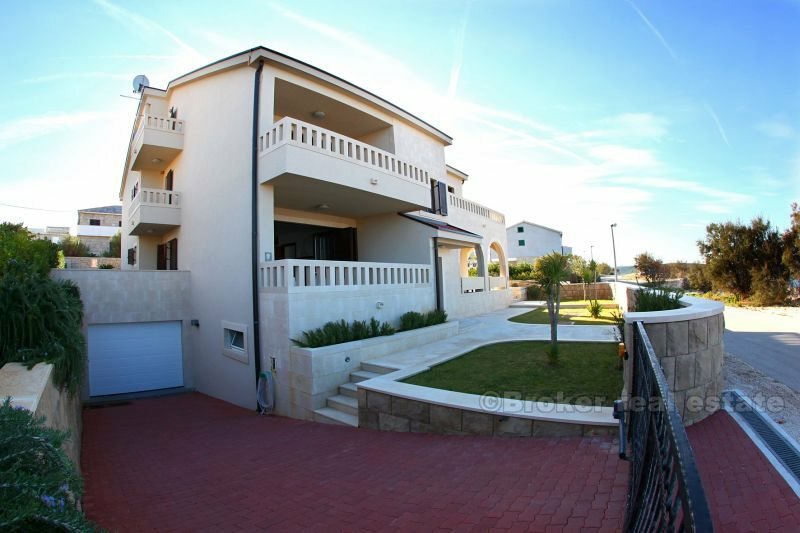 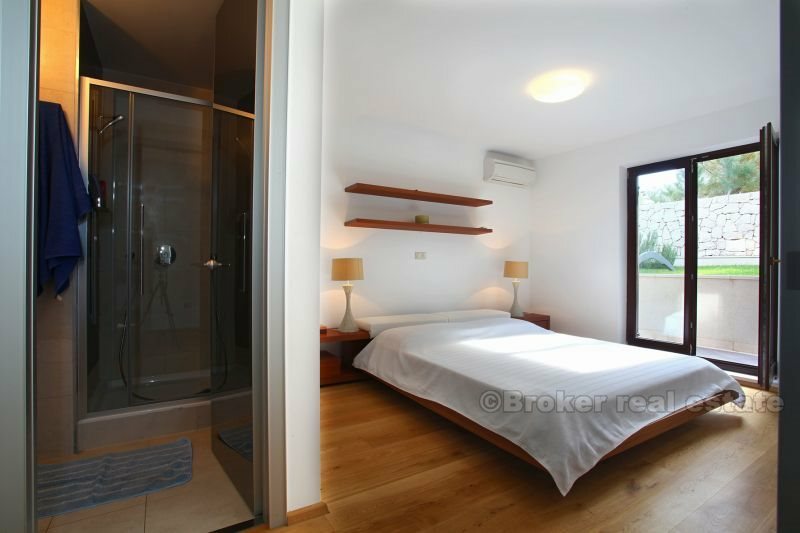 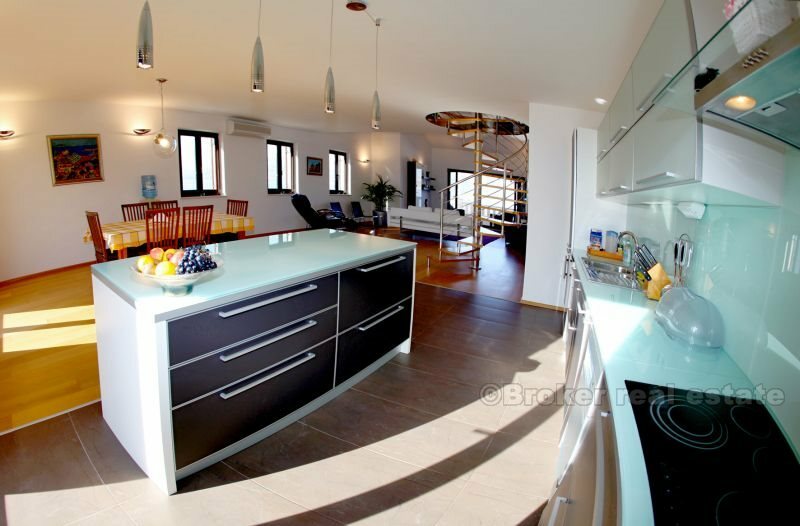 In the basement area of ​​278 m2 is parking for 6 cars, a storage room and a gym. 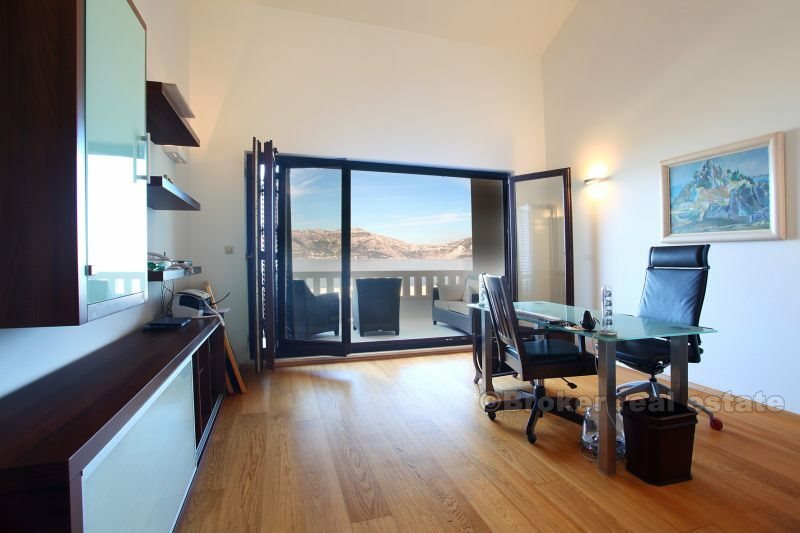 The ground floor area of ​​184 m2, located two-bedroom apartments: each with 2 bedrooms, 2 bathrooms, living room, kitchen, dining room, terrace. 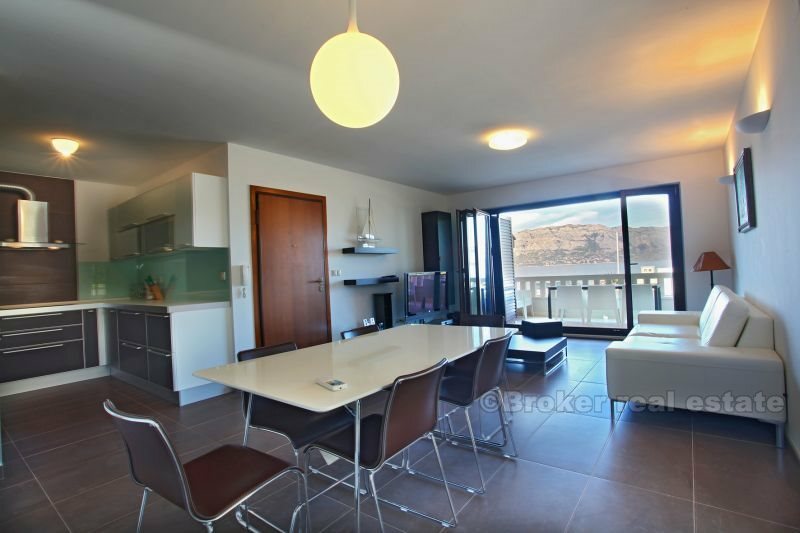 On the floor, 207 m2, is located Economic apartment - spacious apartment: 2 bedrooms, 2 bathrooms, 2 balconies, kitchen, dining room, large lounge, study room. 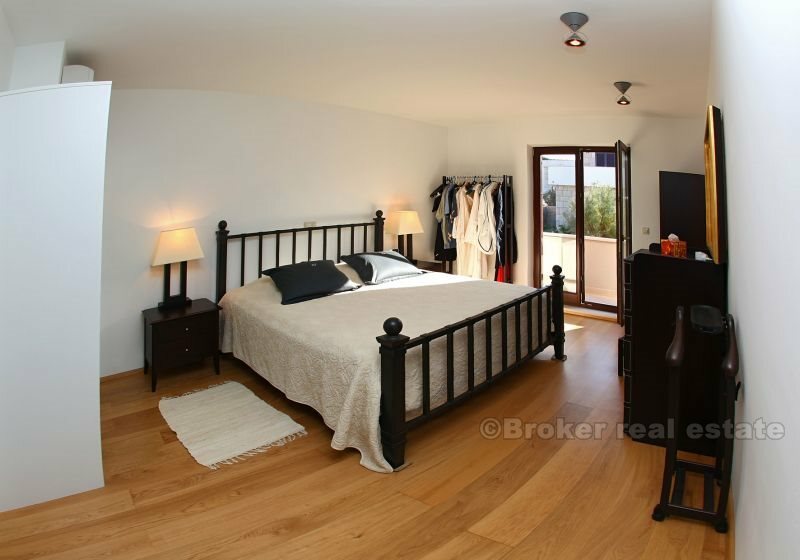 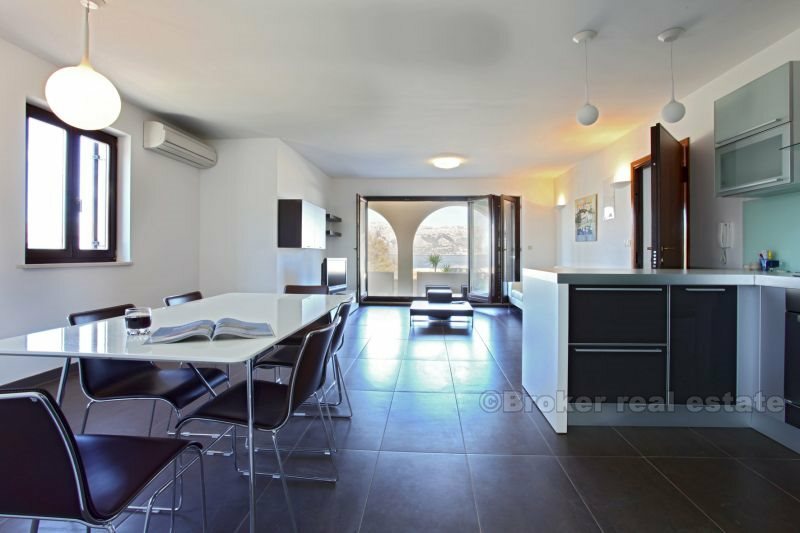 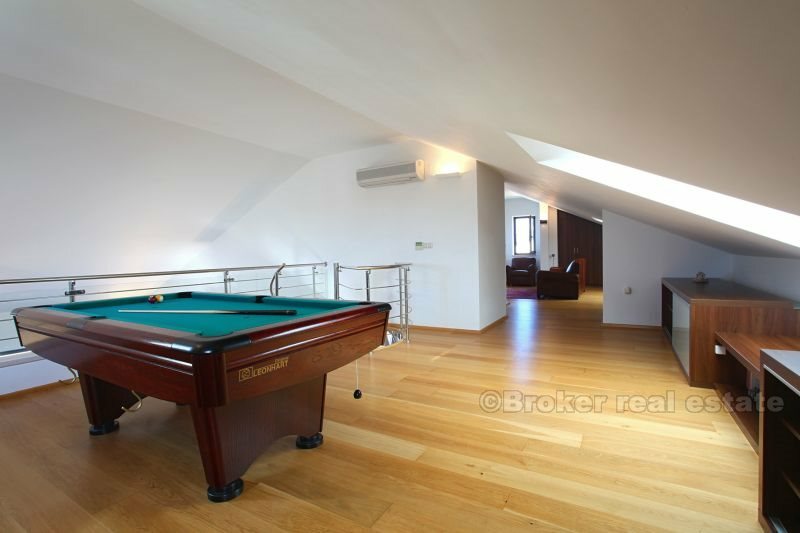 In the attic, 94 m2 is large room with a pool table, bathroom, balcony. 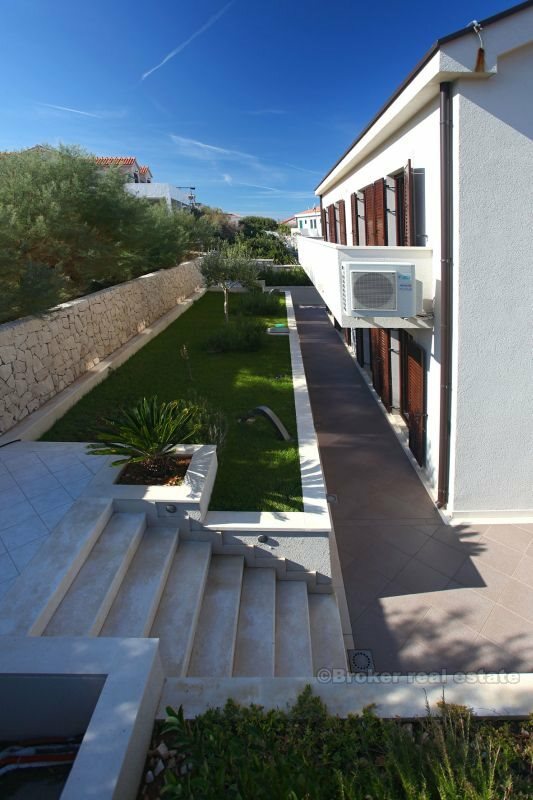 Vila has designed and cultivated garden.